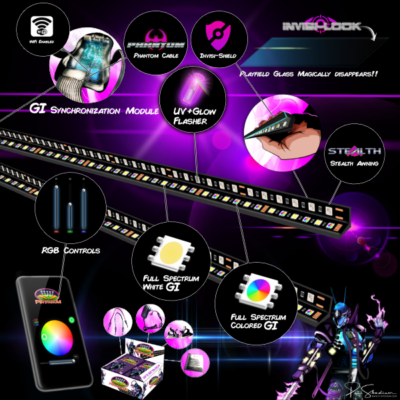 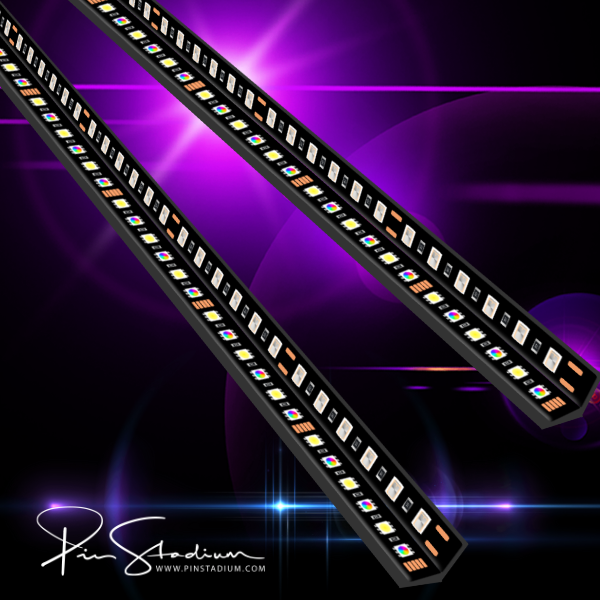 Pin Stadium is an RGB(Multi Colored) + White GI lighting kit that is independently controllable with our free IOS and Android app with white flasher integration upgrade. 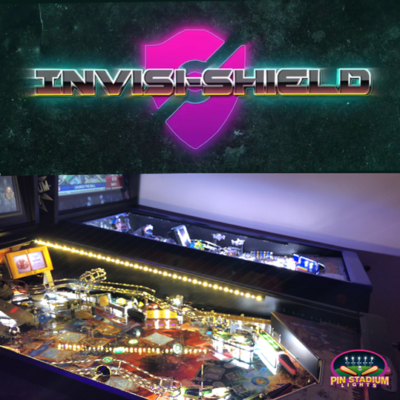 The flasher integration is compatible with all voltages of flasher lights which are standard in most pinball machines. The White Flasher System come stealth mounted embedded next to the GI lights on our kits. This flasher option also works on any machine.